Developed in the 1960's, Asphalt-Rubber Aggregate Membrane (ARAM) it is one of the most established products of its kind. ARAM has a Greenbook and a Caltrans specification, with a performance history in California that spans decades. 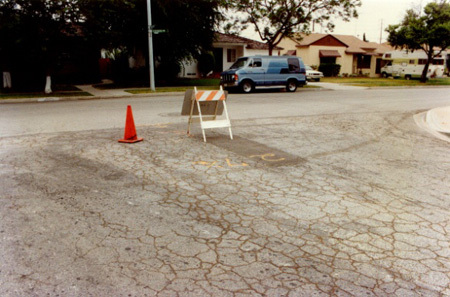 There are many maintenance-free projects in Southern California that are still performing after 20 years, on both residential and arterial streets. This track record validates both ARAM and ARAM composite layering systems. The innovation that separates ARAM from other rubberized products is its reaction with rubber particles to create a gel-like composition that is significantly thicker than other rubberized binders. This gel-like composition allows a greater amount of binder to be spread on the ground per square yard, which in turn provides much better crack mitigation, waterproofs the subgrade and provides its overall long-term performance. Over the years, ARAM has been refined so that it is now one of the most fiscally-responsible, best-performing and most established street maintenance strategies available. 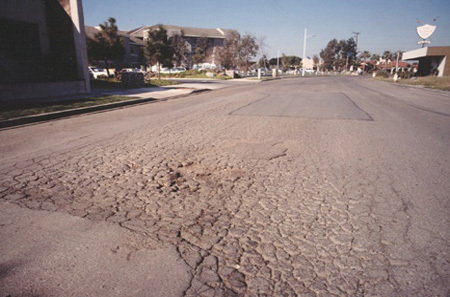 Randolph Avenue in Costa Mesa in 1989. 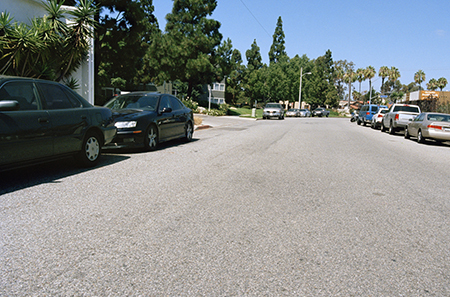 This street was originally slated for reconstruction, but an ARAM System 3 was applied instead. Randolph Avenue in 2014, a full 25 years after the ARAM application was applied. It has performed maintenance-free. A Norwalk street in 1991. 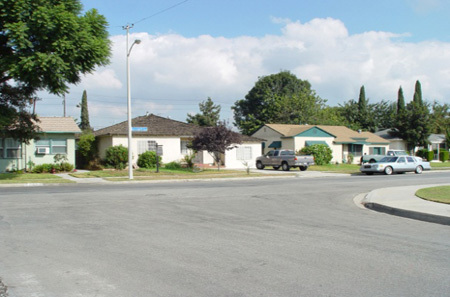 An ARAM System 1 was applied to this alligatored residential street.